The negotiations between Iran and the permanent members of the UN Security Council plus Germany could take another turn during their next rendezvous because of Tehran’s intention to develop ballistic missiles. The claims were stated in a UN confidential report and could redefine the terms of the negotiations. 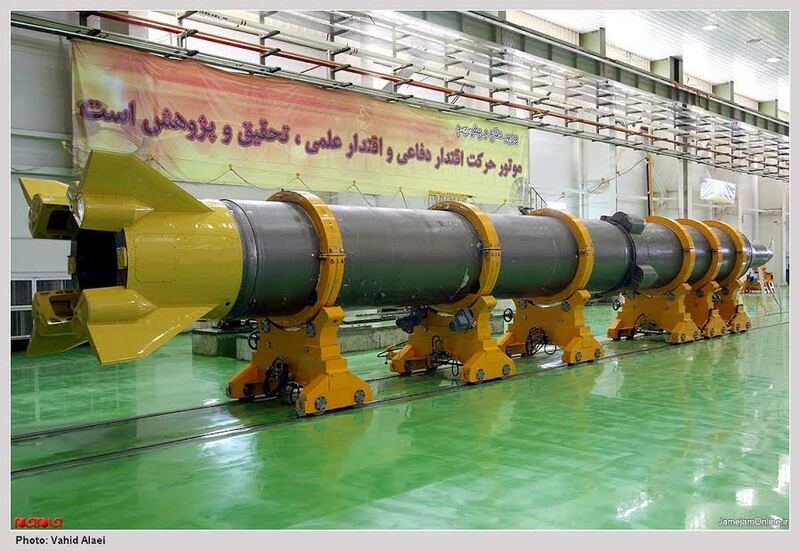 Iran has always maintained that missiles should not be part of the negotiations but a US senior official cited that resolutions from the Security Council stressed that “any missile capable of delivering a nuclear weapon must be dealt with.” Russia seems to be supporting Iran’s opinion. Reuters claimed that it has seen the report submitted by UN’s Panel of Experts. The report stated that the development of contested materials has been reduced but development of ballistic and space programs are continuing. At the beginning of the week, Iranian Supreme Leader Ayatollah Ali Khamenei said it was “stupid and idiotic” of the West to think that they will stop their nuclear program. The high-stakes negotiations aim for a deal by a July 20 deadline to end a long stand-off that has raised the risk of a wider Middle East war. Iran has been adamant with his nuclear program and has showcased its determination to carry on with it because it is for peaceful purposes. Russia is seen to a supporter of the Iranian opinion because it is involved in a missile technology trade with the Middle Eastern country. Russian Foreign Minister Sergei Lavrov was quoted by Iranian media as saying that Tehran’s missile program was not on the agenda. In the past few years, Iran has shown its determination to develop its military arsenal and technology but there are fears that it could lead to a regional conflict because tensions are already high especially with Saudi Arabia. Written by: Peter Mulvany on May 16, 2014. Posted by Peter Mulvany on May 16 2014. Filed under Headlines, World News. You can follow any responses to this entry through the RSS 2.0. Both comments and pings are currently closed.